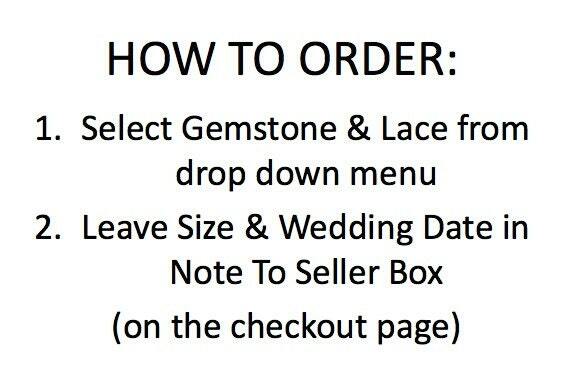 Create your very own wedding garter set by selecting from several choices of lace colors and widths as well as several beautiful gemstones. 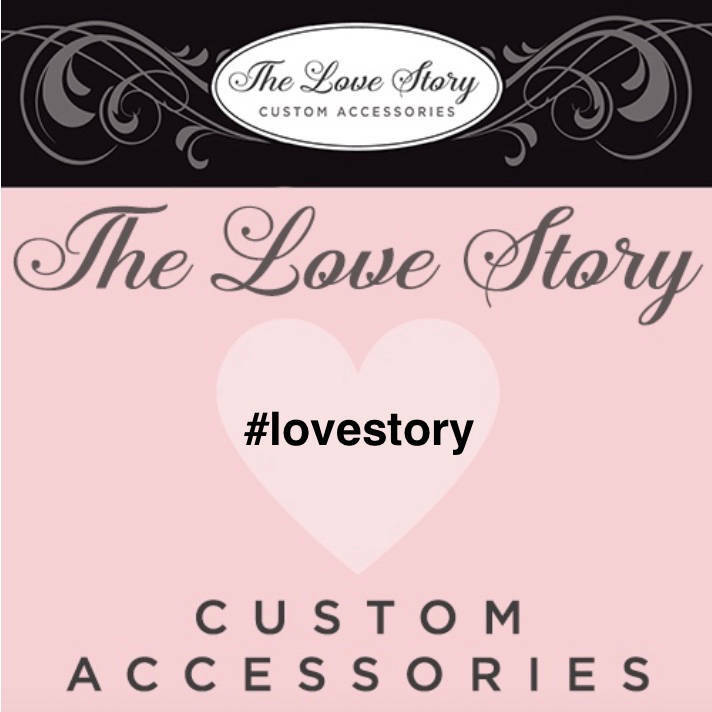 The Love Story's new Customizable Garter Set features gorgeous customizable gemstones surrounded by sparkling rhinestone detail. 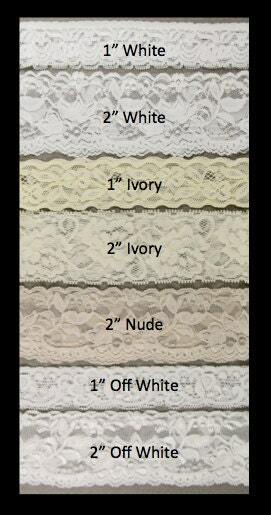 Soft stretch lace (available in many colors) made to fit your exact size! 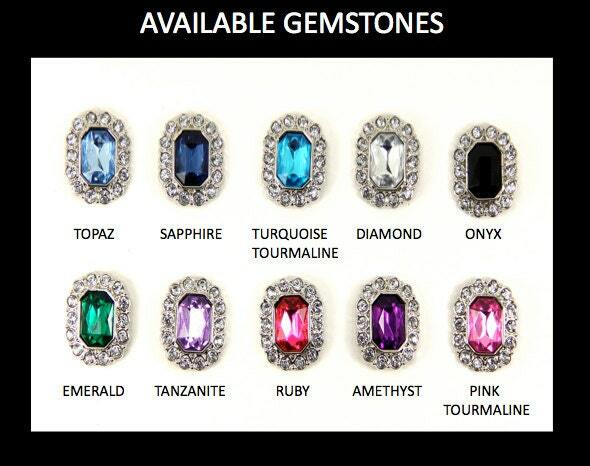 Change out the both gemstones or just the stone on your toss garter and surprise your new husband with his birthstone! This unique set will be a gorgeous addition to any wedding dress. 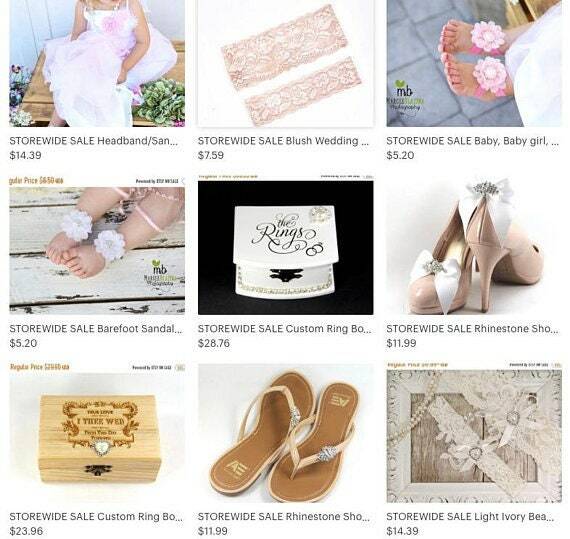 All of our garters come in a beautiful keepsake box (as shown in the photos above) making the perfect gift for her! 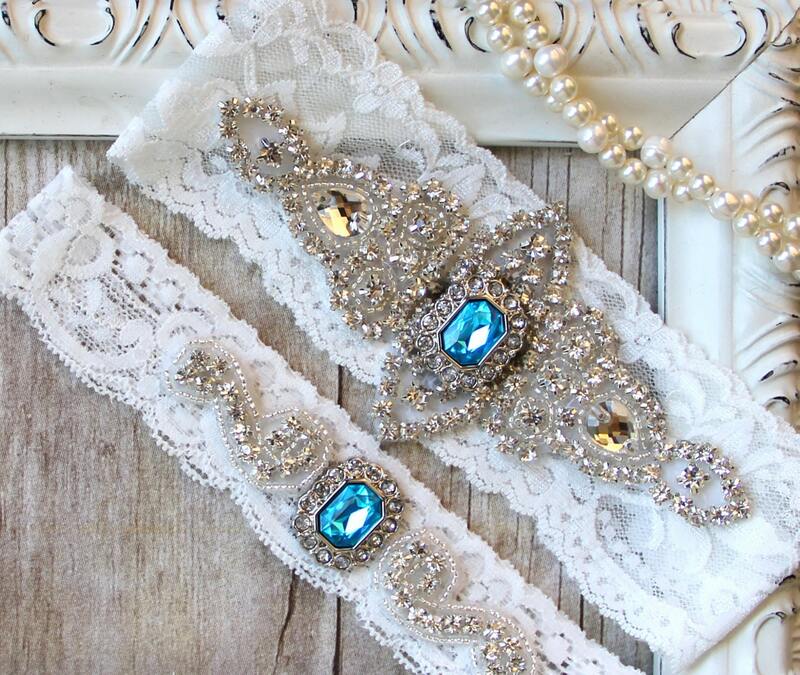 Garters for wedding or prom. 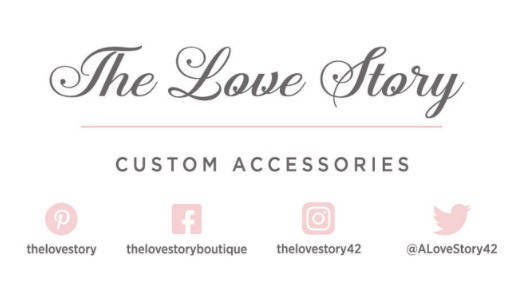 **All of our garter are custom made, so make sure to leave your thigh measurement in the Note to Seller box (on the check out page). If you don't we will send you our standard size 20." please choose Priority Status to bump your order to the top of our pile and upgrade to Priority Mail. All orders will be shipped by USPS First Class Mail (unless Priority Status is chosen) with tracking and delivery confirmation. 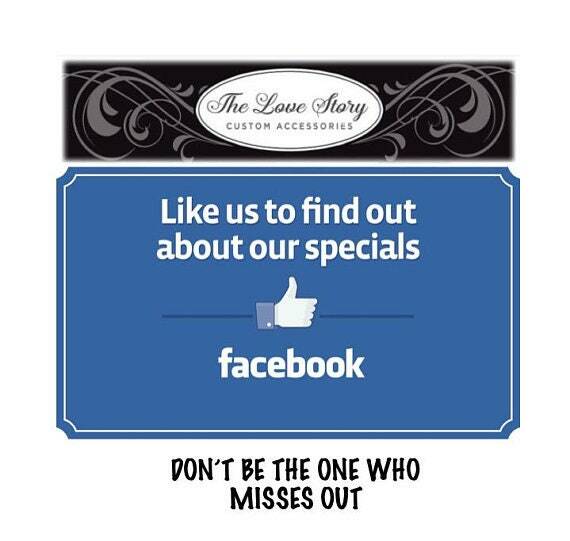 If you need it sooner, please send us a convo. Beautiful! Just what I had in mind. I purchased a garter set and it is absolutely beautiful, the pieces over lap a tad but still beautiful. I can't wait to use this on my wedding day. I almost want to keep both of the garter for myself. 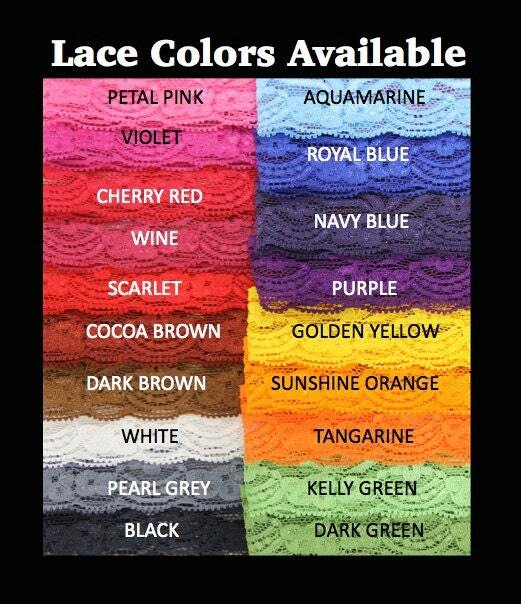 When ordering it keep in mind the lace they use is pretty elastic and comfortable to double check your measurement. I added a half inch or so for space which wasn't even needed. 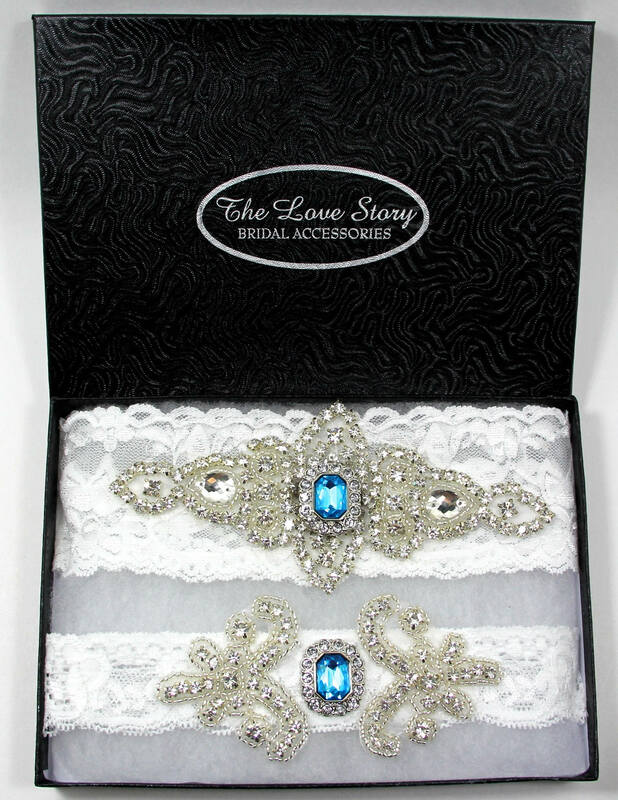 Oh yeah and the sparkle from the crystals/rhinestones on this garter set is amazing!!! So beautiful ! Absolutely love it !